Can't decide on the right color or fabric? 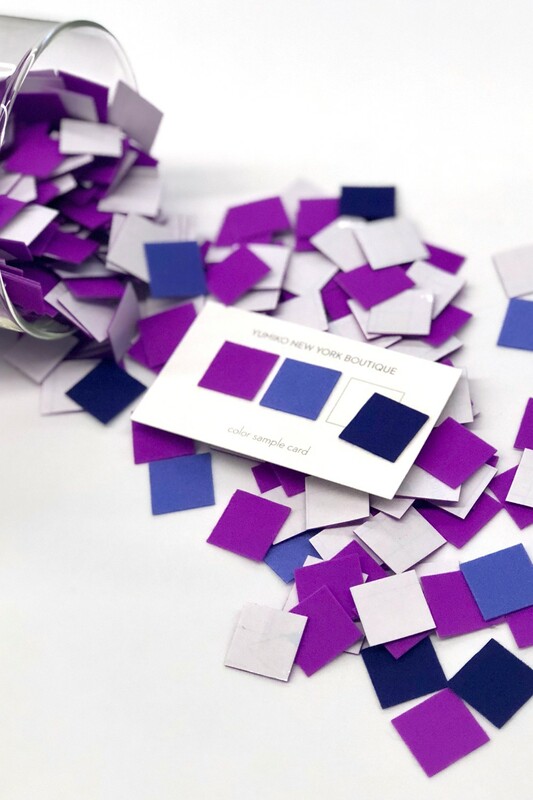 Order a color sample card with 3 fabric samples! Select the colors, add them to your bag, create an account during checkout and we'll send them to you right away!